WAIPA IN REAL LIFE: "PROJECT SYNERGY" - PHASE 02 - DAY 02. TODAY IS CARDIO DAY PLUS DANCING!!! I'M STILL READING UP ON THE DETAILS OF THE "LOVE YOUR BODY" FITNESS CHALLENGE. 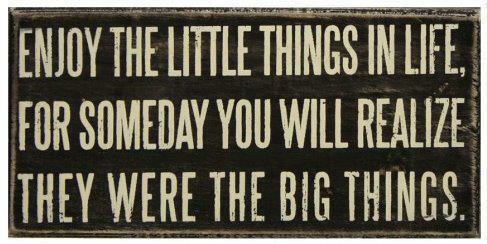 IT'S REALLY "AWWWESOME" STUFF WITH ALOT MORE EXPECTATIONS AND IT IS TRULY ABOUT, "TAKING ACTION!!!" I'M REALLY INTO THIS AND I'M GETTING MORE AND MORE EXCITED AS I INVOLVE MYSELF INTO ALL KINDS OF OPPORTUNITIES FOR A BETTER & HEALTHIER LIFESTYLE!!! I CAN'T TO SEE WHAT'S NEXT FOR ME!!! 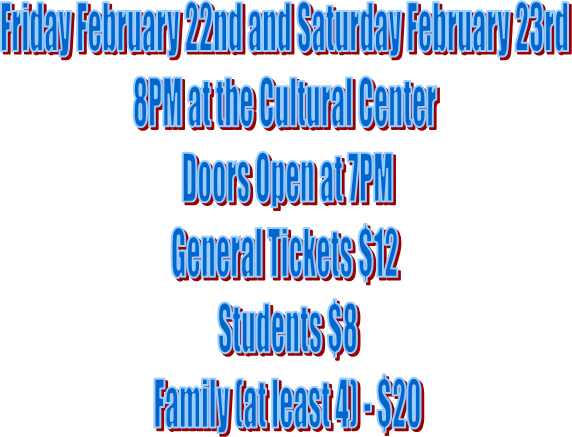 I KNOW IT'S KINDA LAST MINUTE, BUT FOR ALL YOU BETHEL, ALASKA PEOPLE... COME CHECK IT OUT AND SEE YOURS TRULY DANCE HIS WAY TO LAUGHTER AND FUN!!! THERE'S 3 DIFFERENT LINKS BECAUSE OF SEPARATE WORKOUT SESSIONS. DANCING CAN BURN ALOT OF CALORIES AND IT COMES WITH ALOT OF FUN!!! THIS IS AN OLD PICTURE TAKEN FROM 2008 DANCING THE TANGO, WEIGHING IN AT 325LBS!!! COME THIS WEEKEND... I'M WEIGHING AT 267LBS!! !